Signet Mortgage Corporation » In an emergency… it is all about WATER! In an emergency… it is all about WATER! The first 72 hours after an emergency event you will be on your own. You cannot survive without Water – it is the most important part of your emergency preparedness. 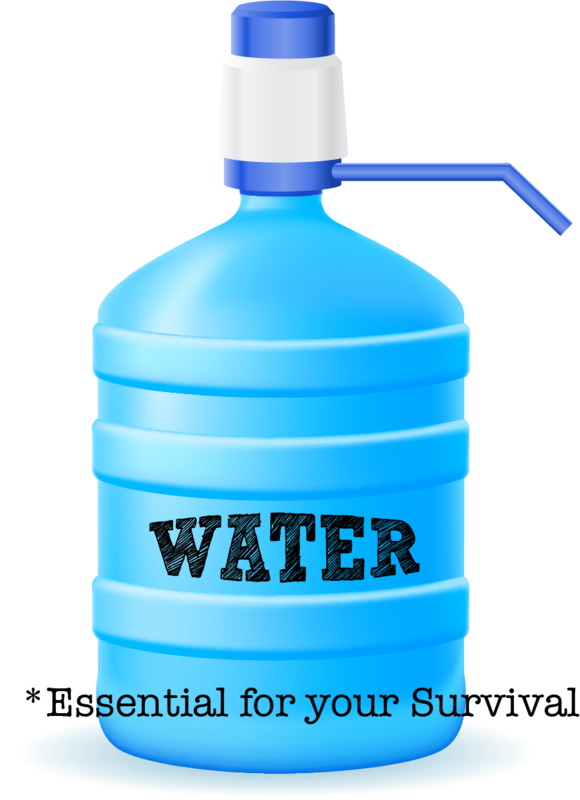 There is a good chance you will not be at home in the event of an emergency so make sure you have water in your car and at work. Each person will require a minimum 15 gallons of water for 72 hours. Do not forget that there are electric dog fences you can buy for your furry friends and your pets will need water too! Speaking of pets, you can now get them health insurances that suits for them. Some of the insurance at petinsurance.review offers great plans for those who wish to minimize their monthly expenses. Commercially available 55 gallon drums can store water indefinitely. Fill one up and cover it with a tarp in the back of your yard. Do not overlook the water in your water heater and toilet tanks in the event of an emergency. Turn the gas or electricity off to the water heater – then turn off the intake valve and open the drain. That avoids adding contaminated water to your 50 or 60 gallons of H2O. Locate your water main both at the house and the box that the water company uses to read your meter. Have an emergency shutoff wrench for the water (and gas). Have some water purification tablets in your emergency kit. Unscented bleach works too – 16 drops per gallon and let stand 30 min. it will still have a slight chlorine smell but that means it’s okay to drink.